Lucifer is a 2019 Indian Malayalam-language film directed by Prithviraj Sukumaran and written by Murali Gopy. 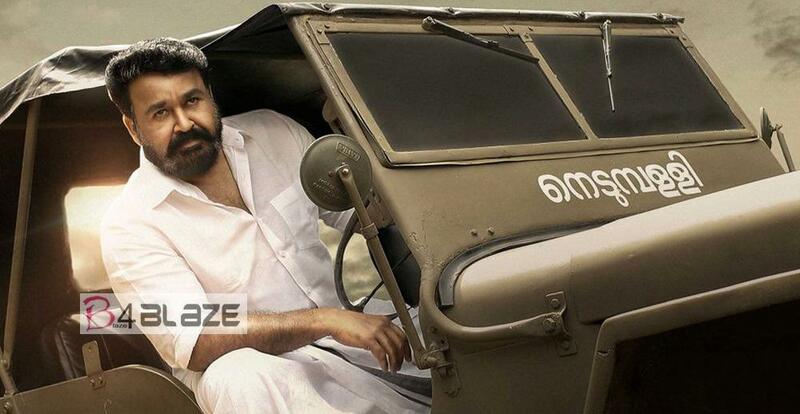 Produced by Antony Perumbavoor through the production house Aashirvad Cinemas, the film marks Prithviraj’s directorial debut and features Mohanlal in the lead role as Stephen Nedumpally, alongside a supporting cast including Prithviraj Sukumaran, Vivek Oberoi, Manju Warrier, Tovino Thomas, Indrajith Sukumaran, Saniya Iyappan, Saikumar, Kalabhavan Shajohn, and Nyla Usha. Deepak Dev composed the music for the film, and the cinematography was handled by Sujith Vaassudev. Amala Paul Takes the Next Big Step In Life!